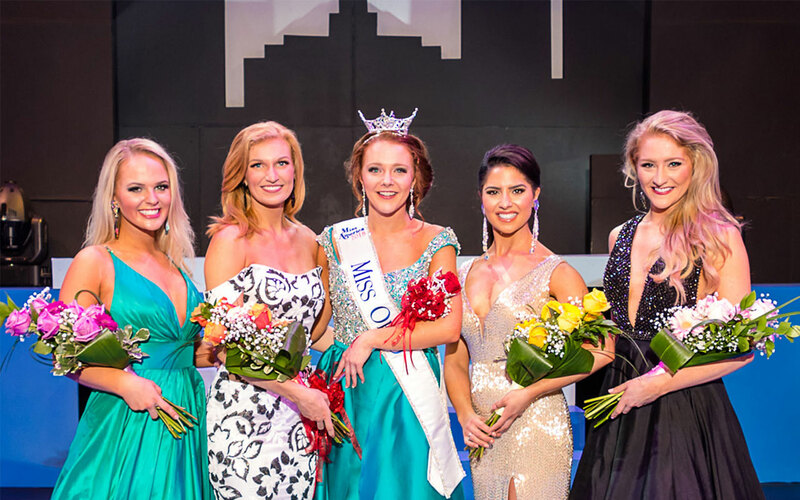 Are you the next Miss Ohio or Miss America? Maybe you’re looking for scholarship money for school. Either way, click below to learn more about this life changing experience. 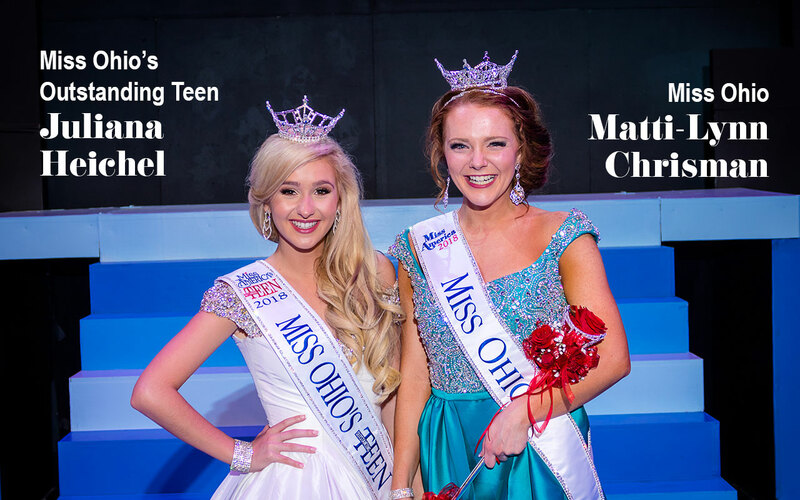 Interested in becoming part of the Miss Ohio Scholarship Program? If so, consider starting a local pageant in your area. 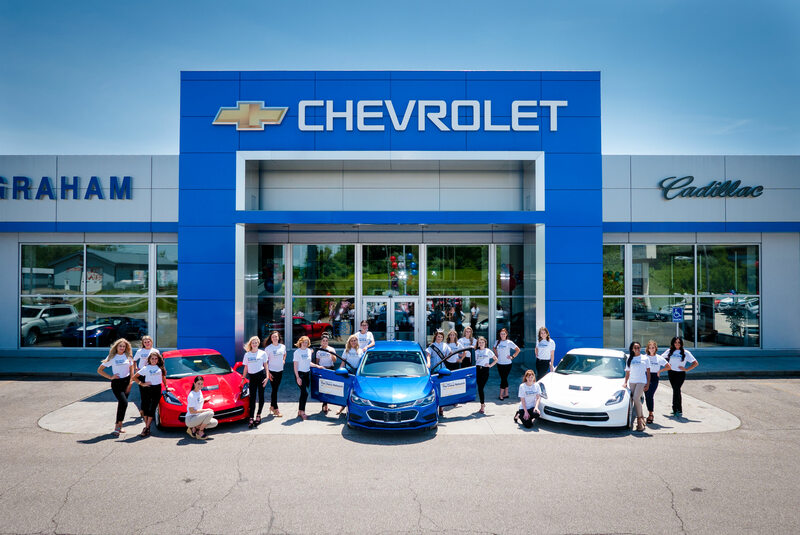 Just click the link below for more information. 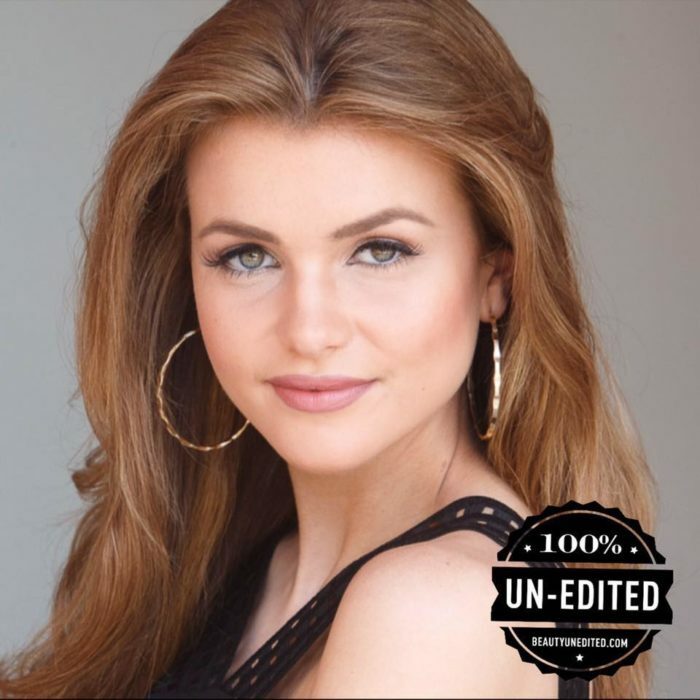 Are you interested in having Miss Ohio at your next event? 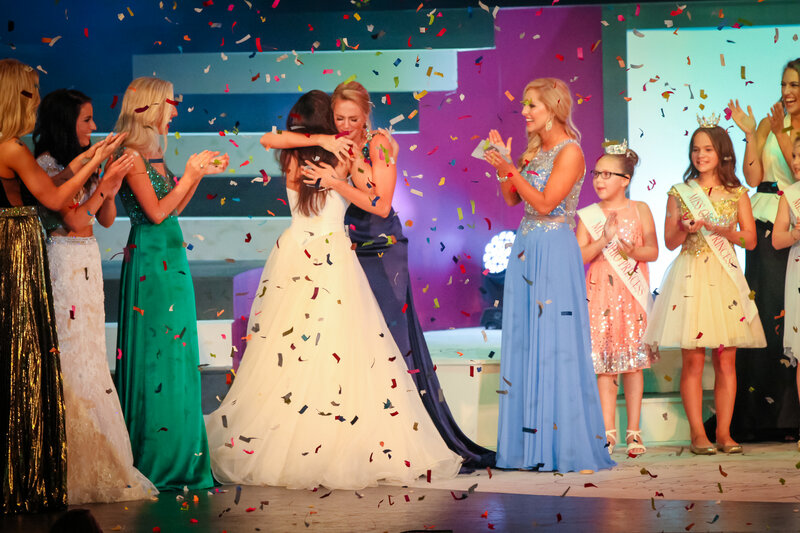 Not only did I earn $40,000+ to pay for my education, but I learned more about myself from my journey through the Miss America Organization than in any other time in my life.  I can honestly say that it changed my life and I don't know who I would be without my incredible team and my involvement in this amazing organization.  I am forever grateful for the opportunities provided by the Miss Ohio Scholarship Program. I learned valuable life lessons while serving as Miss Ohio in 2006. 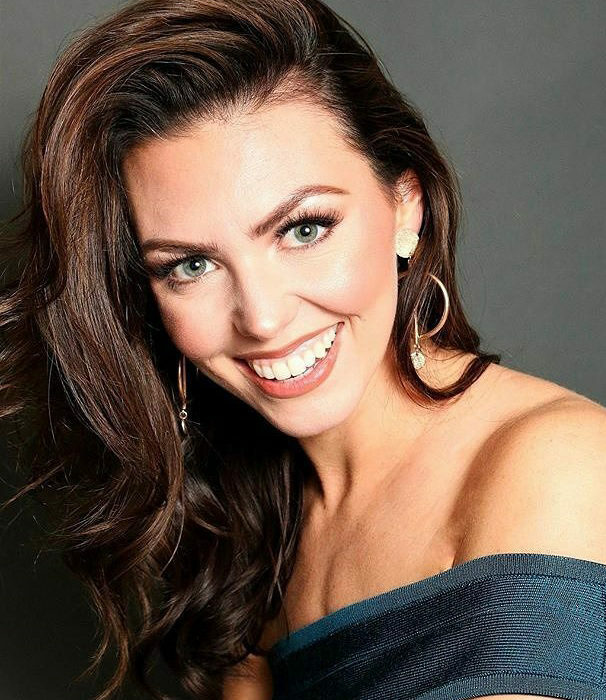 The job of Miss Ohio and being a part of the distinguished Miss America Organization taught me priceless lessons that have shaped me into the woman I am today. 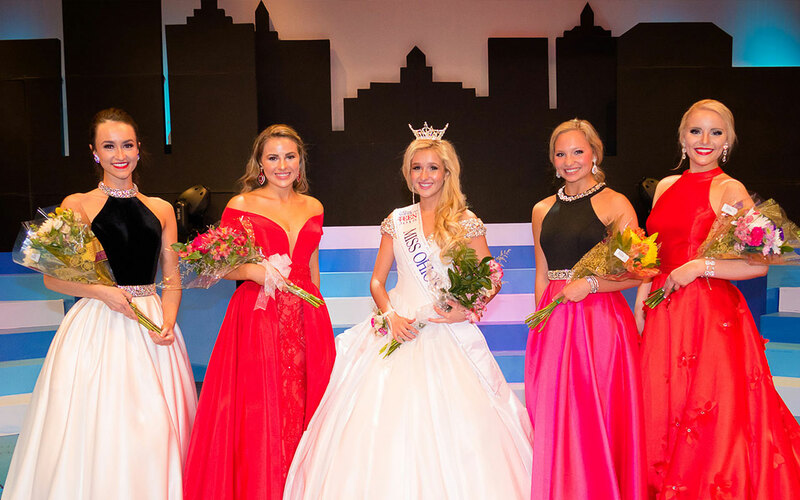 The Miss Ohio crown gives you an amazing megaphone to help you not only make a difference in countless lives, but also creates a journey to living your best life.